I like shopping very much, specially when the articles I need to buy are clothes. 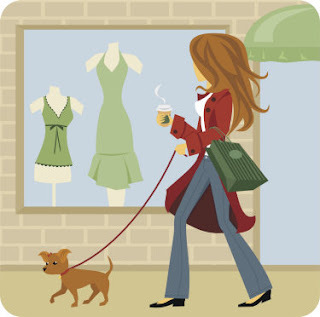 I never go shopping by myself because I never seem to know if the items I´m buying suit me well. Therefore, I always take a friend or my parents with me. I must say my parents give me very good advice, namely as far as the price, the quality of the products and/or brands are concerned. Although I find shopping a pleasant activity, I am not a compulsive buyer and I hope I will never be. I believe I only buy the things I need to buy even if sometimes I feel that maybe those things could be bought later on. I would like to say that I am not influenced by commercials but the truth is that we all are. As I said before, going shopping is very pleasant and it sometimes works as a therapy, that is, when I´m feeling blue, I buy an item I need and I feel much better.